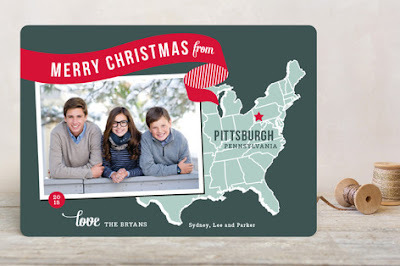 Pgh Momtourage: Check out Minted holiday cards! Did I blink and it was time to be thinking about Christmas cards again? Wow, that really snuck up on me! 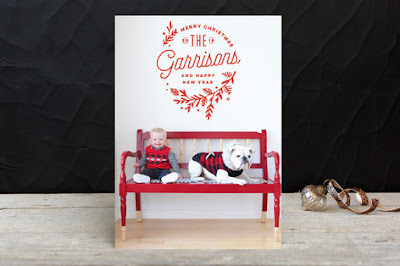 Last year was the first time I chose my cards from Minted and I loved them so much! The quality was amazing and they turned out perfect. I will definitely be starting my search for the perfect card this week! 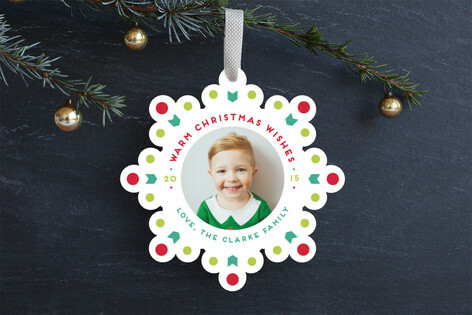 Minted is a design marketplace that uses a community of independent artists and designers who are located in 48 states and 43 countries. Because of this, they have a beautiful, creative and diverse product selection. 1. 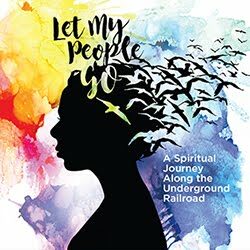 Choose a unique design from an independent artist. 2. 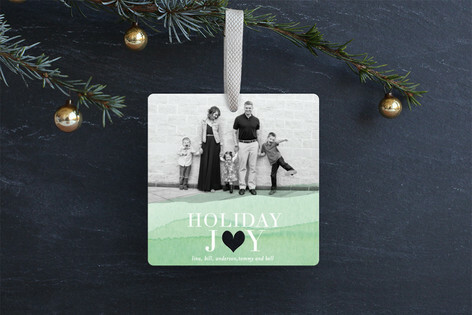 Customize and make the design yours. 3. They'll make it with luxe materials and a passion for quality. 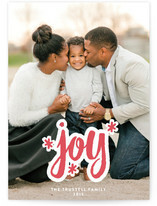 Enjoy 15% off + free recipient addressing on holiday cards. Code: CHEER15, exp 11/24. 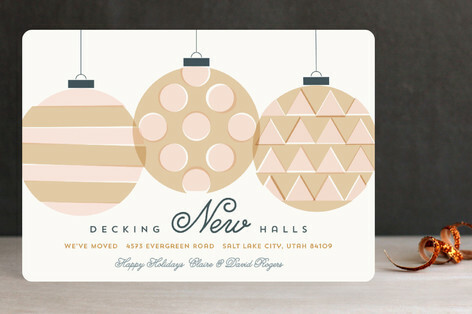 Love these adorable holiday ornament cards! 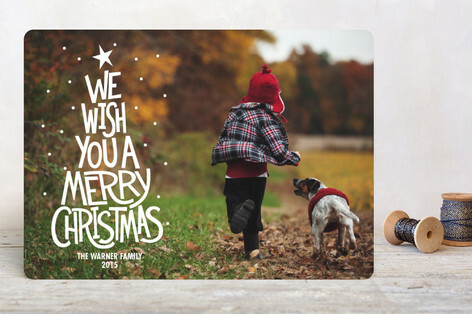 Postcards are also a great option, a little lower in cost for cards and postage as well! 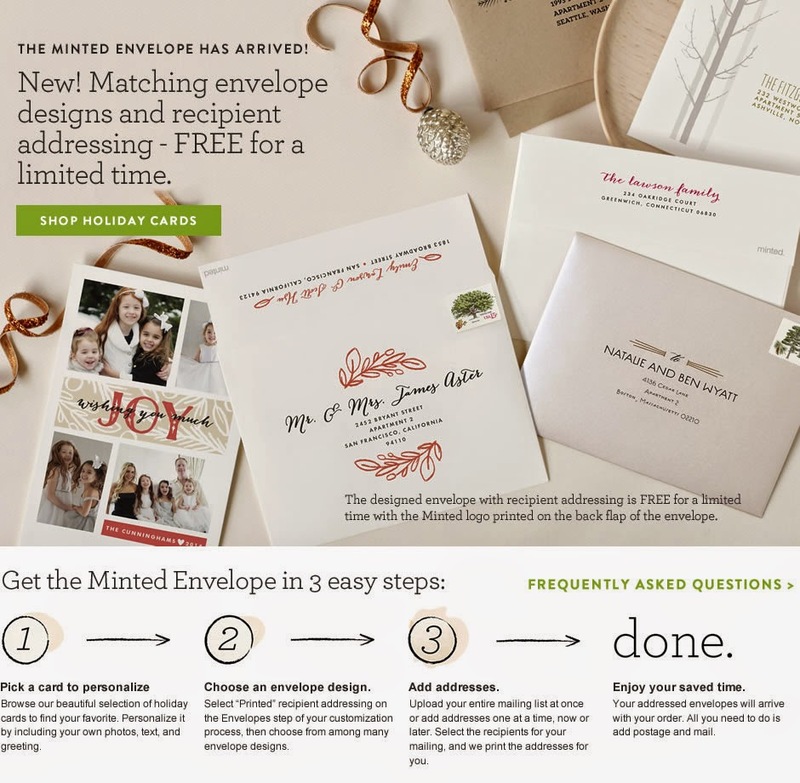 And I love, love, love the free recipient addressing!! Minted also contains beautiful choices of Art, gorgeous fabrics, and a cool selection of children's art! This post sponsored by Minted.com. All opinions remain my own as I don't endorse companies I don't love!